We all are familiar with the yellow colored spice called Turmeric or Haldi or Halud. History of turmeric dates back to nearly 4000 years ago in India and our country is the world’s largest producer, consumer, and exporter of turmeric. 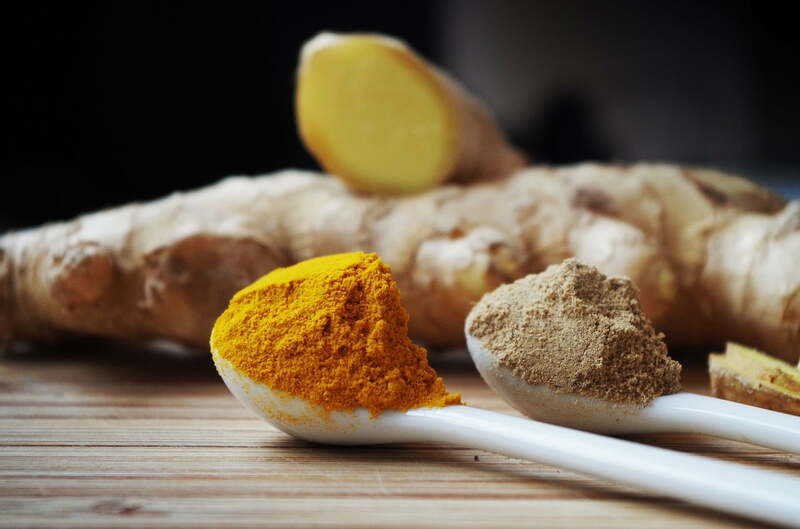 Our ancient texts of Indian medicine described the use of curcumin for a wide variety of inflammatory diseases including sprains and swellings caused by injury, wound healing and abdominal problems*. 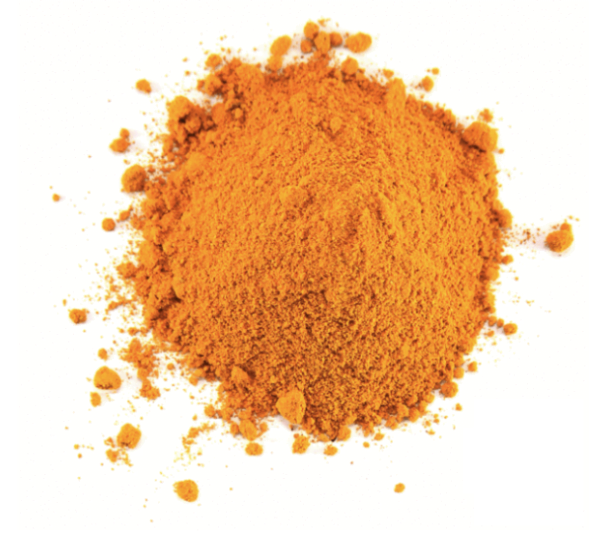 So, what is Lakadong Turmeric? Lakadong is a village in Jaintia Hills of Meghalaya and turmeric sourced from Lakadong is recognized as the world’s best. This turmeric curcumin content is about 6.8 – 7.5%. The strong flavor and aromatic fragrance of Lakadong turmeric make it one of the finest turmeric in the world. • It helps protect the liver from oxidative stress. • It helps kill off fungus more effectively than other spices. • It helps induce death of the cancerous cell and protect the body from various cancers. • It helps lower blood cholesterol levels and protects the body from diabetes. • It helps protect against cognitive/memory defects and elevate a healthy brain. How to buy Lakadong turmeric? If you prefer to buy Lakadong turmeric then Zizira’s Amazon.in marketplace is the easiest choice. Zizira works as a catalyst. They are plant hunters, searching the hills of Meghalaya for the best of the best turmeric. The farmers who grow turmeric crops organically in their land. The company has partnered with farmers of Lakadong. Zizira source higher value medicinal Lakadong turmeric from farmers, process and delivers to us. *Source: (PDF) The finest Lakadong variety of turmeric from the Jaintia Hills of Meghalaya, India. Available from: https://www.researchgate.net/publication/308403014_The_finest_Lakadong_variety_of_turmeric_from_the_Jaintia_Hills_of_Meghalaya_India [accessed Nov 14 2018].